A photograph of Sully, George H.W. 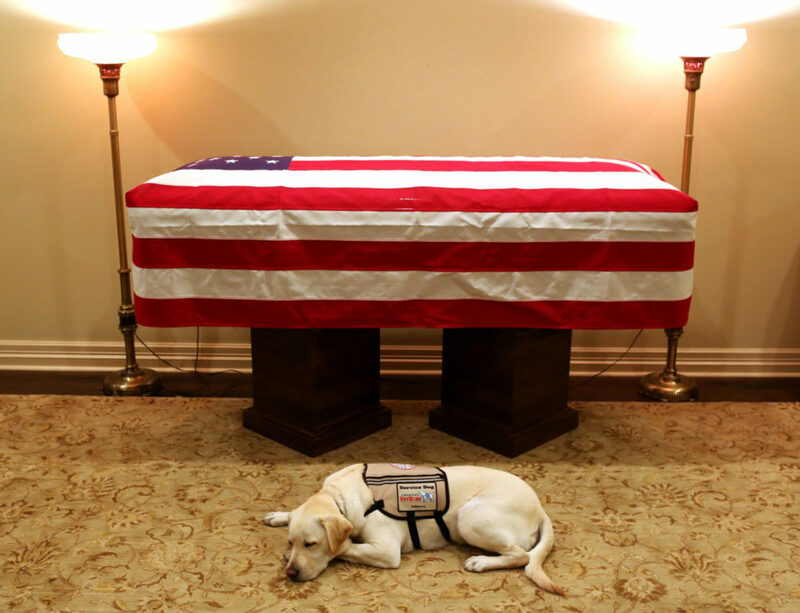 Bush's service dog, lying in front of the former president's casket went viral over the weekend, and captured for many the feelings of grief that followed Bush's death. 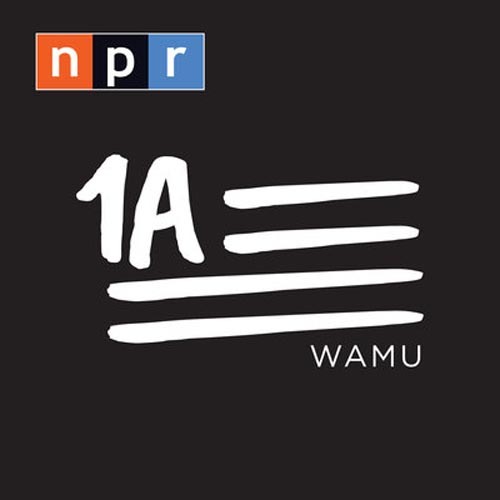 Here & Now's Jeremy Hobson talks with Clive Wynne, a dog behavior scientist at Arizona State University, about whether dogs grieve the loss of their owners.